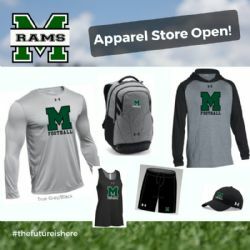 MYF Apparel Store is now open! Store Closes on Wednesday, August 15th at 11:59pm. Click on the image to visit the store. Guide provides members information on the registration process, editing a registration, password reset and other website related features.